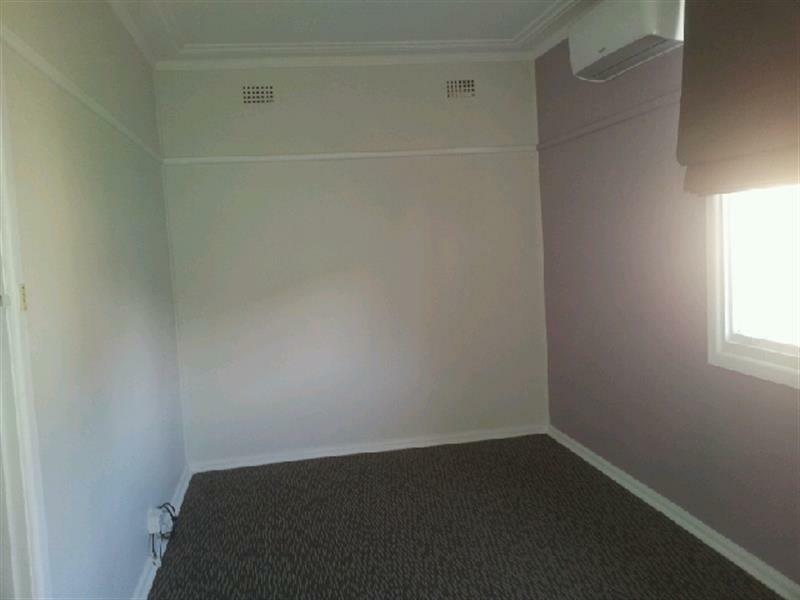 2 bedrooms with built-in wardrobes. 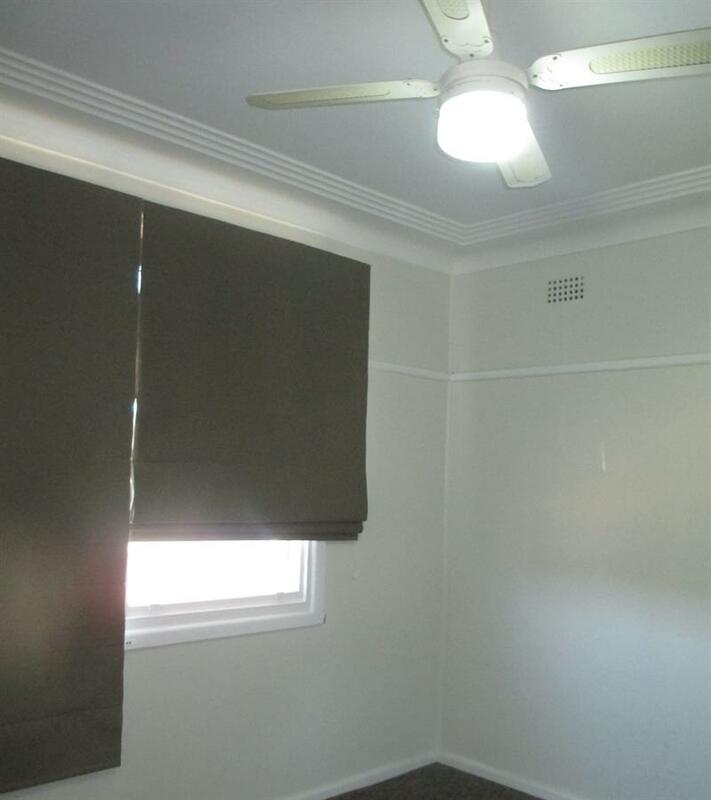 House with separate entrance and lock up gate. 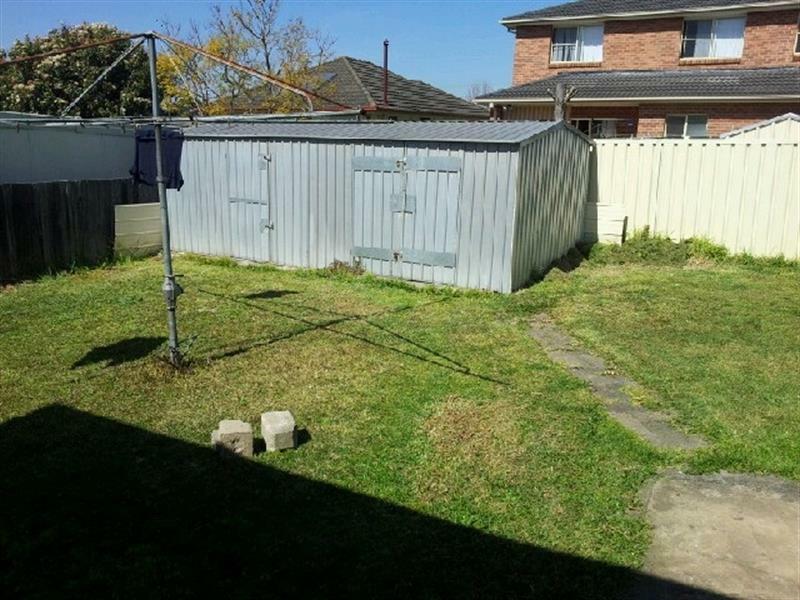 Large backyard with garden workshop. 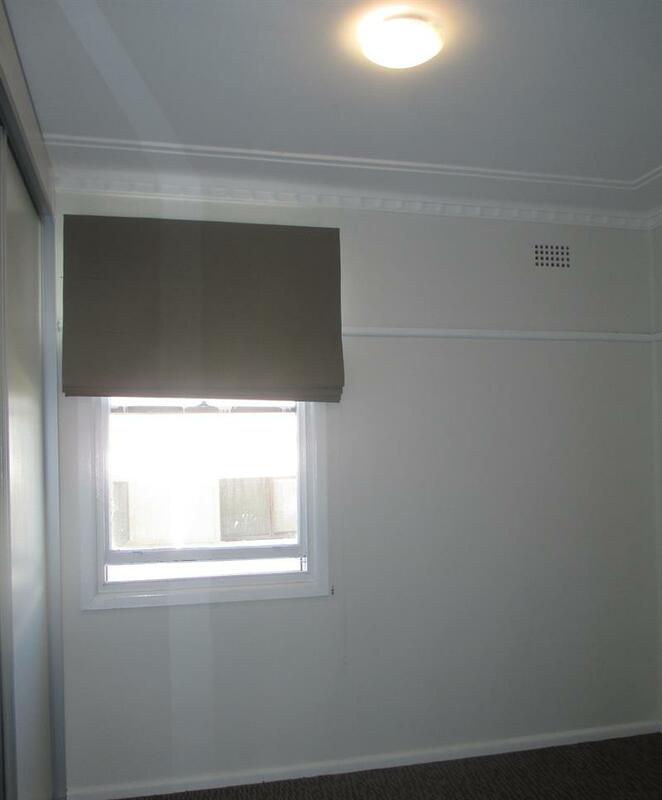 Located on Kiora street, walking to Canley Heights shops, bus stop and public school. 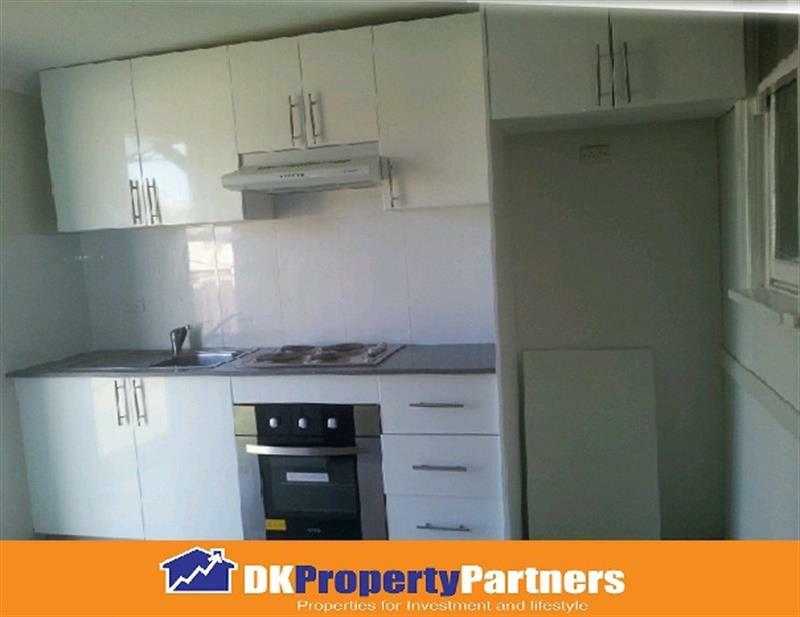 Dear Rental, I am interested in 108B Kiora St, Canley Heights, NSW 2166, Listing Number 1953351 which I found on http://dkpropertypartners.com.